Polish Minister Backs Idea to Create 'Polocaust' Museum - Integration Through Media ....! (VOA): Polish Deputy Culture Minister Jaroslaw Sellin on Tuesday backed a call for building a “Polokaust” museum to commemorate Poles killed by the Nazis during World War II. 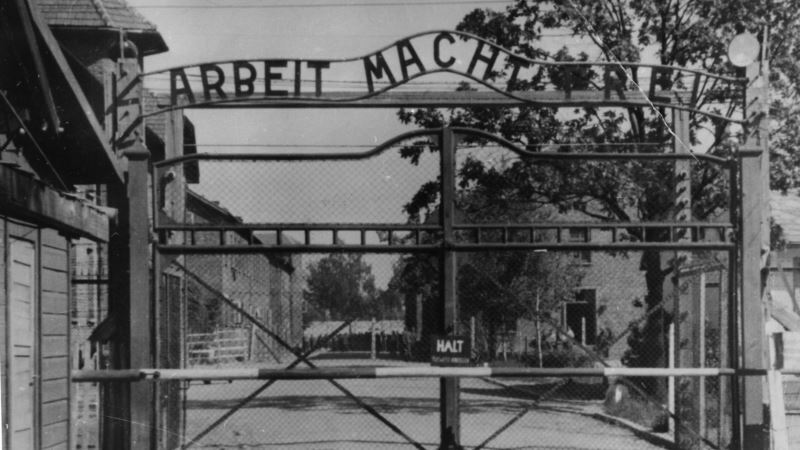 This month Poland sparked international criticism, including from Israel and the United States, when it approved a law that imposes jail terms for suggesting the country was complicit in the Holocaust. Some three million Jews who lived in pre-war Poland were murdered by the Nazis during their occupation of the country. They accounted for about half of all Jews killed in the Holocaust. Poland's nationalist ruling party says the new law is needed to ensure that Poles are also recognized as victims, not perpetrators, of Nazi aggression. It notes that the Nazis also viewed Slavs as racially inferior and that many Poles were killed or forced into slave labor during the German occupation. “I think the story of how the fate of Poles during World War II looked like … deserves to be told and shown in this way [in a museum] …,” Sellin was quoted by state media as saying. Sellin was responding to a suggestion made by Marek Kochan, a writer and academic, in Polish daily Rzeczpospolita for what he called a “Polokaust” museum. It was unclear from Sellin's comments whether the museum would be built. The revelation disturbed the Poles' belief that, with a few exceptions, they conducted themselves honorably during a vicious war in which a fifth of the nation perished. Some Poles still refuse to acknowledge the IPN's findings. Anti-Semitism was common in Poland in the run-up to World War II. After the war, a pogrom in the town of Kielce and a bout of anti-Semitism in 1968 sponsored by the communist authorities forced many survivors who had stayed in Poland to flee.